One of Derek's modeling pictures. A picture of the non-profit organization that Derek is Co-Founder of. This is something I think we all should support. Read more about it in my interview. Shot by Christi Wynn Photography for Planned PEThood of Georgia. One of the newest things I wanted to add to my updated website is interviewing, and I'm really enjoying this part of my website. I like to get to know people and what inspires them to go after their dreams and pursue their goals. Hopefully, these interviews will inspire you as well and not to give up on what you want out of life. 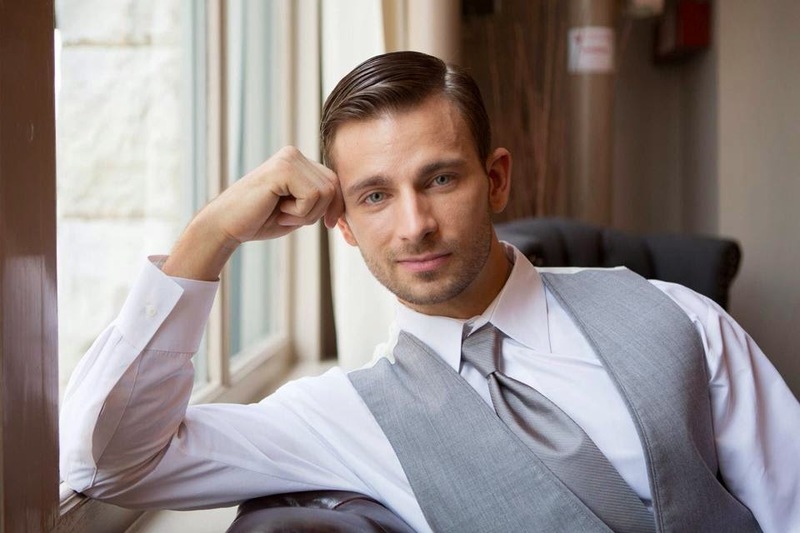 Here's my latest interview with Derek Yates who is an actor, singer, model and Ellen's new gardener from The Ellen Show. He has a page on Facebook, and I heard about him through mutual friends. 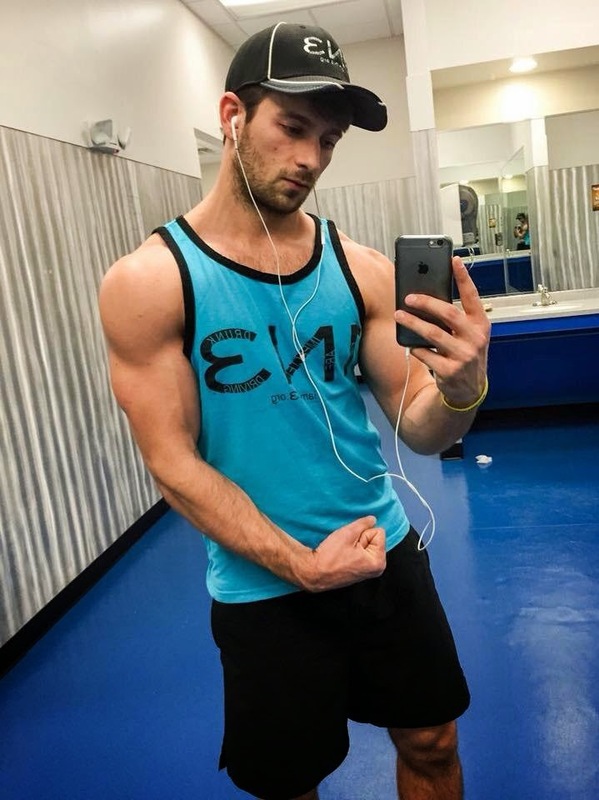 On his page, he posts about his career, but he also shares posts that are encouraging and fitness motivation as well. Be sure to check out his links to his social media and YouTube which is listed below the interview. Maria-I know you're a native of Chattanooga, TN. Have you always lived in Chattanooga? Derek- I moved around a lot when I was younger, but I was born and primarily raised here in Chattanooga. Maria-How did you get your start into acting/modeling? Derek-I've always had a dream of wanting to be in the entertainment industry in some form or another. Things really kicked off for me though around 2009 when a local agency in Chattanooga had an open call that I attended, and they felt I had what it took to not only model, which was what I was going for, but also acting as well. After talking more with them, I decided to attend IMTA in the summer of 2009 to compete and have a shot at being in front of agents and managers from around the world. I placed well in some competitions, and from then on I was hooked and began building my career more and more. Maria-I've read that you're also a singer.What kind of songs do you like to sing? Derek-I'm pretty eclectic when it comes to music. I enjoy all kinds, and certain music fits certain moods better than others as well as different atmospheres and such too. I can sing pop/rock style quite well, and I've been told I could do well with country music. Maria-What do you like about acting and singing? Derek- I love acting and singing! Acting is an opportunity to set aside who you are and see through the eyes of someone else while gaining a new perspective on life. Singing is a rush like nothing else. I've learned so much about myself from doing both of these things that helped to shape me into an even better person. Maria- You're involved with 1N3, which is a non-profit organization which helps promote awareness about drinking and driving. Please tell me more about that. 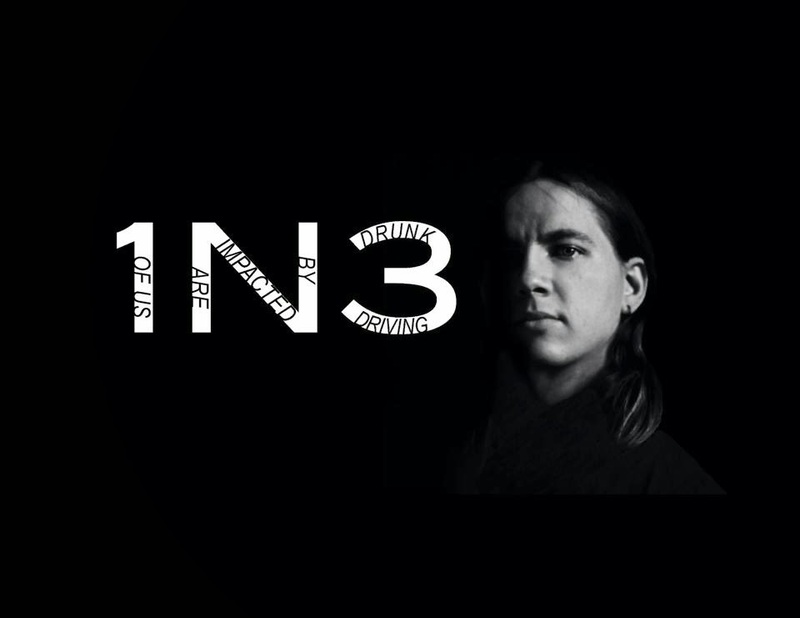 Derek- I am the Co-Founder of 1N3, which I helped create after my brother died from being hit by a drunk driver on August 1, 2011. We chose our name based on the statistics, "One in three of us are impacted by drunk driving." Our primary focus is awareness about the consequences of impaired driving in hopes of not only keeping our roads safer but keeping anyone from having to experience what we have had to endure. We do presentations at schools and various events and also set up an awareness tent at various functions regionally that includes parking my brother's mangled van from the wreck that now sits on a trailer for anyone to visually see the consequences of a drunk driving crash. The woman who killed him got out of jail just over a year ago, and she is a part of our team that presents. Since her involvement, we have seen a huge difference in the reactions that we get, and it has made an even bigger impact on people since having her with us. Maria- My condolences to you and your family on the loss of your brother. I respect and admire that you have co-founded, 1N3, to bring about more awareness of the dangers of drunk driving. Where would you like see 1N3 to go? Nationally? Internationally? Derek- Thank you. We want 1N3 to be as big as and as broad as we possibly can make it. I would have to say ultimately internationally. Drunk driving is an issue everywhere, so there will always be a need for awareness. Maria-Who's your favorite movie and actor/actress? Derek- My favorite movie is probably Moulin Rouge because at the time that I saw it I was in need of some inspiration and didn't even know it. After it ended, I was moved and touched in so many ways, and I knew that I wanted to be able to perform in such a way that I could move and touch people just the same. It is really hard to say that I have a favorite actor/actress. I like so many for various reasons based on their different roles each play. I take inspiration from anything I watch, because if they were cast, then it was for a specific enough reason that I should be taking in what they are giving to better my own skills. Maria-I have to ask what was it like when you found out that you were picked to go on The Ellen Show for her new gardener? I kept up with your progress on Facebook and Twitter. Tell me about that experience. Derek- It was pretty surreal. I honestly didn't think I would win the competition let alone make it make it onto the show to even have had the opportunity to be considered. It cracks me up when people recognized me while at work and once at the gym so far. In some way, I guess it is what is to come with the goals I have of being a known name across the world. Maria- Who are your greatest supporters? Derek- My family has been a huge support, which most people striving for what I do don't always get. By this point in a person's career, and actually before this point, family and friends are typically doubting you and your hopeful success and even are trying to get you to quit and pursue other things. Of course, my family and friends have been concerned at times because of course this industry is never a guarantee, but luckily they've all been behind me in one way or another. I also have a great following who many have been there from the beginning before I was even starting to become somewhat known. So, I have a lot of people rooting for me all over, and I don't plan to let them down. Maria- Final question..Where do you see yourself in five years? Derek- Well, with the way the entertainment industry has shown me, it is so incredibly hard to project too far in advance. My hope is that in the next five years I will have become a household name and be considered an A-List actor. I really hope you enjoyed this interview with Derek Yates. Below are his links to his social networks, Youtube and his website. Be sure to follow him on Facebook, Twitter and Instagram. Derek on stage with the finalists for the competition for Ellen's new gardener. 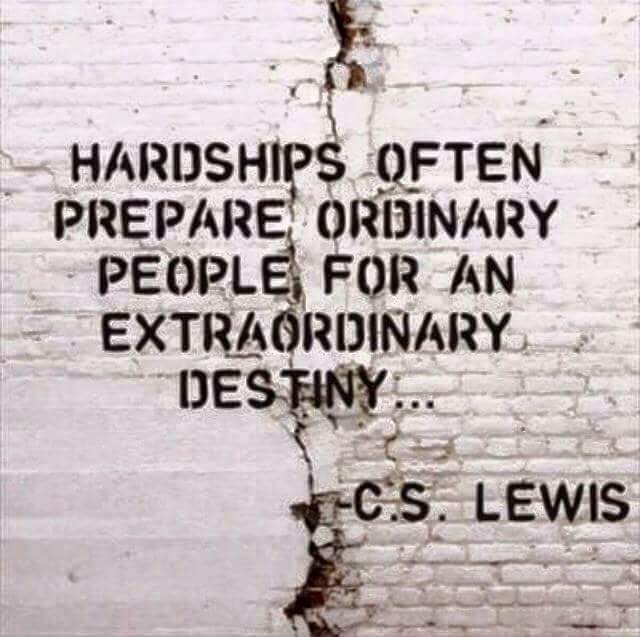 A inspiring quote that he shared on his page. Just one of many. 1N3 is doing a really important job of spreading awareness about the dangers associated with drunk driving. A DUI case can really affect one’s whole life. So the importance of a competent DUI attorney is paramount and he must be capable of putting up your stance or defend you correctly. We know how due to a good Los Angeles DUI attorney my friend who blew reading of .08 was acquitted.